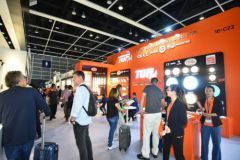 HONG KONG, Apr, 06 2019 - (ACN Newswire) - Organised by the Hong Kong Trade Development Council, the 11th HKTDC Hong Kong International Lighting Fair (Spring Edition) (Spring Lighting Fair) opened today and continues through 9 April at the Hong Kong Convention and Exhibition Centre (HKCEC). More than 1,430 exhibitors from nine countries and regions are featured, with Japan taking part for the first time. 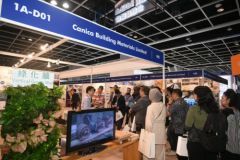 The fair welcomes new pavilions from Guangdong, Ninghai (Ningbo) and the Dali Aluminum Products Pavilion, showcasing a variety of products and materials from the Guangdong-Hong Kong-Macao Greater Bay Area and other mainland provinces. 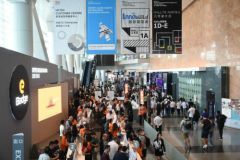 Alibaba.com will also debut pavilions at the Spring Lighting Fair, with selected suppliers from its e-commerce platform going from online to offline to present their latest lighting products.